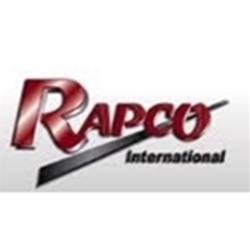 Rapco is a world leader in pro audio solutions. We provide superior products backed by our lifetime warranty. Don't just put our products to the test. 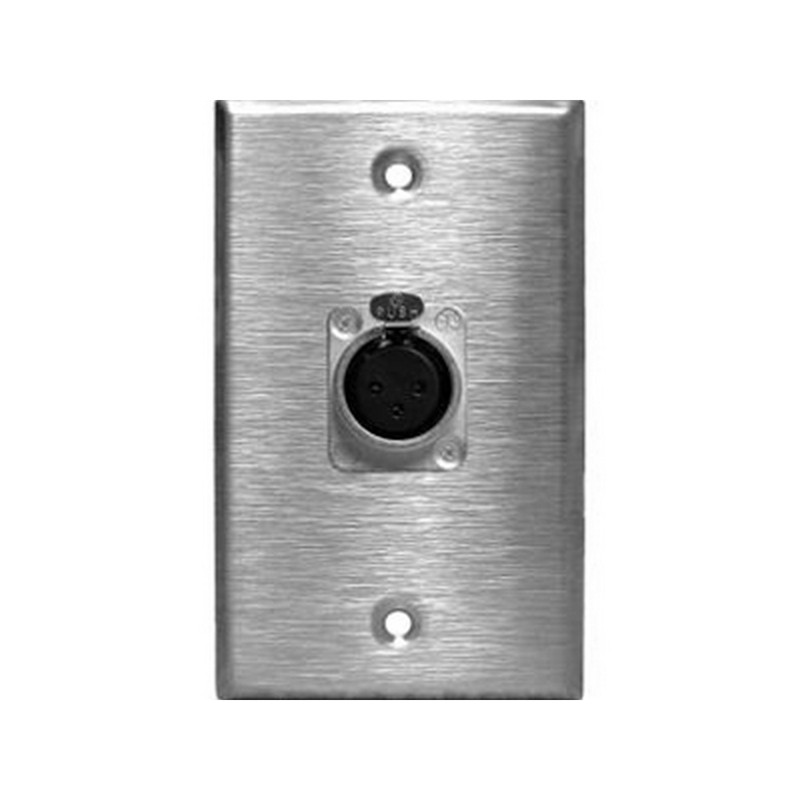 Evaluate some of our many services we offer custom imprinting of cables, custom metalwork, in house engineering CAD and graphics and laser engraving of your logo into rack panels and wall plates. 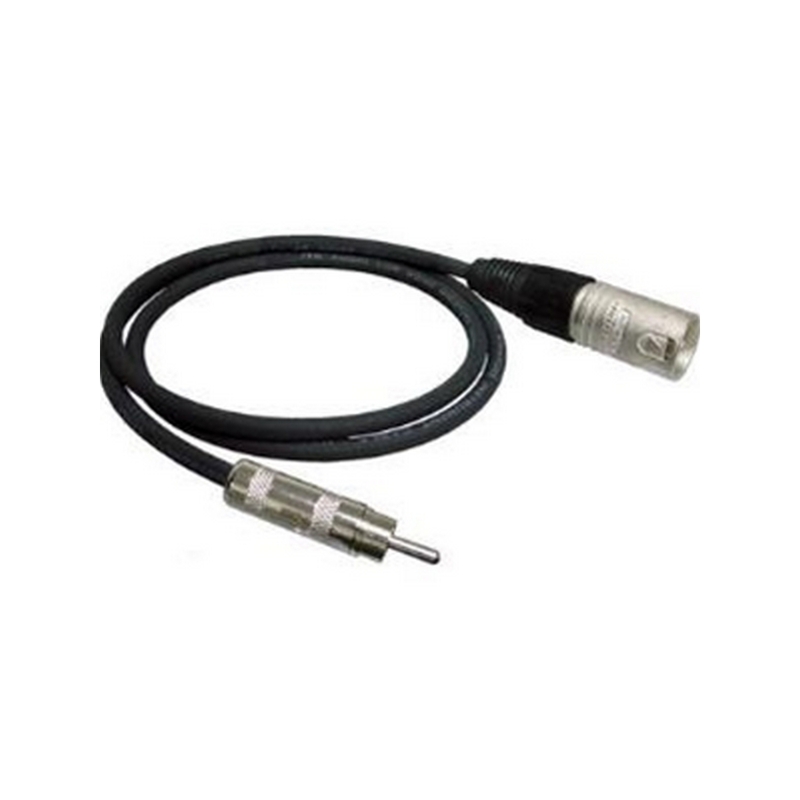 Rapco SYP-G-1 Switchcraft® Y-1/4” TS M to RCA F Features: One 1/4” mono male to two RCA females. 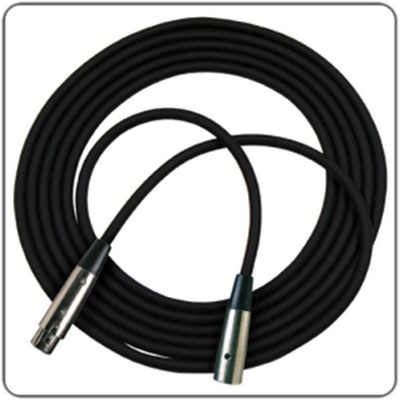 Roadhog microphone cables from RapcoHorizon are "Road Ready and Tour Tough." This unique design of microphone cable provides a lifetime of performance for the musician that uses their gear night after night. 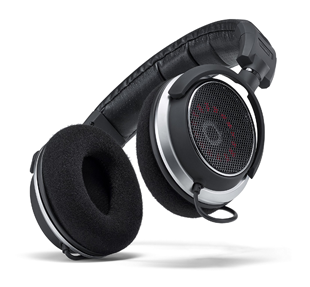 Utilizing the best pure copper conductors and shielding materials for a quality sound and encasing that sound in an extra thick rugged PVC skin for guaranteed durability without sacrificing flexibility. 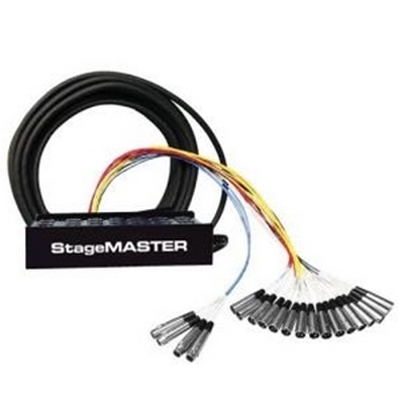 StageMASTER Stage Snakes are designed and built to provide the greatest value for our customers. StageMASTER Stage Snakes are not outsourced. They are manufactured in our facilities, by our employees, according to the strictest quality standards. We take pride in providing you with a system that you can rely on at a price you will appreciate. Each StageMASTER Stage Snake stagebox is constructed of a steel connector panel chassis and a heavy-duty steel U-channel enclosure designed for excellent shielding and protection of connectors. The stagebox is coated with a durable black powder-coat finish with white silkscreened channel identification numbers. 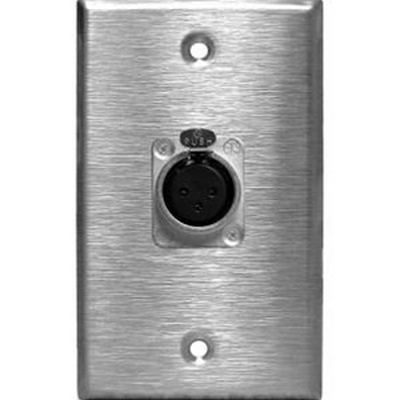 Mic inputs are rugged Neutrik "D" series nylon XLR panel connectors and returns are either "D" series-type connectors or durable metal 1/4" T/R/S Panel Jacks (as designated).The stagebox is wired with SN Multipair Audio Cable to a 2, 3 or 4 foot Fanout (determined by total number of channels) with RHC Male XLR connectors and RHC Female XLR connectors or 1/4” T/R/S Phone Plugs (as designated). The cable is secured to the stagebox with a rugged nylon strain relief. The individual channels of the Fanout are protected with color-coded irradiated polyolefin shrink-tubing for long flex-life and easy channel identification. 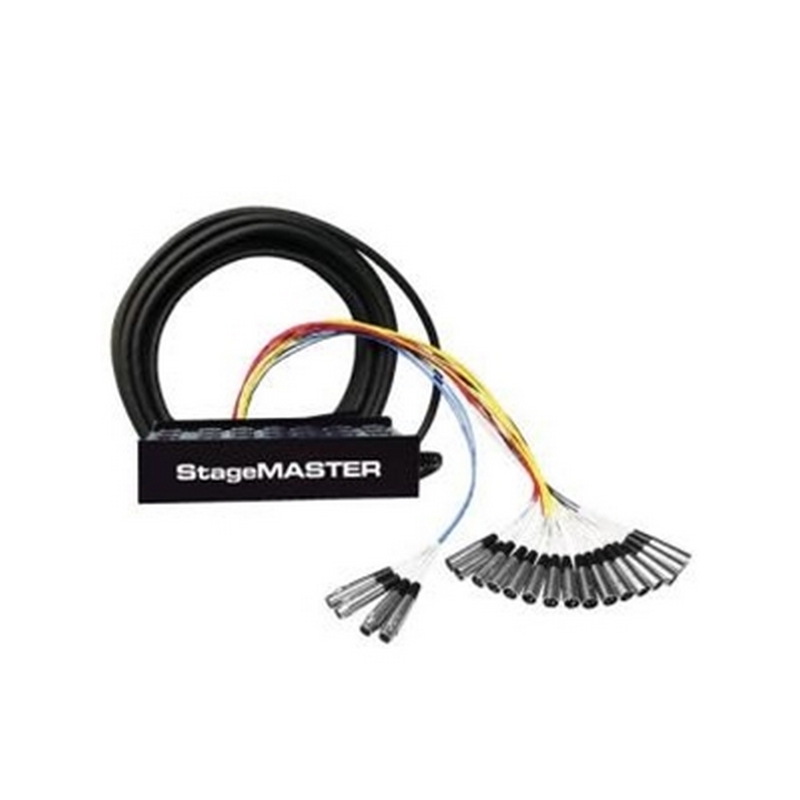 StageMASTER Stage Snakes are available in 8, 12, 16 and 24 x 4 (mics + returns) Fan to Box configurations and standard 50, 100 and 150FT. 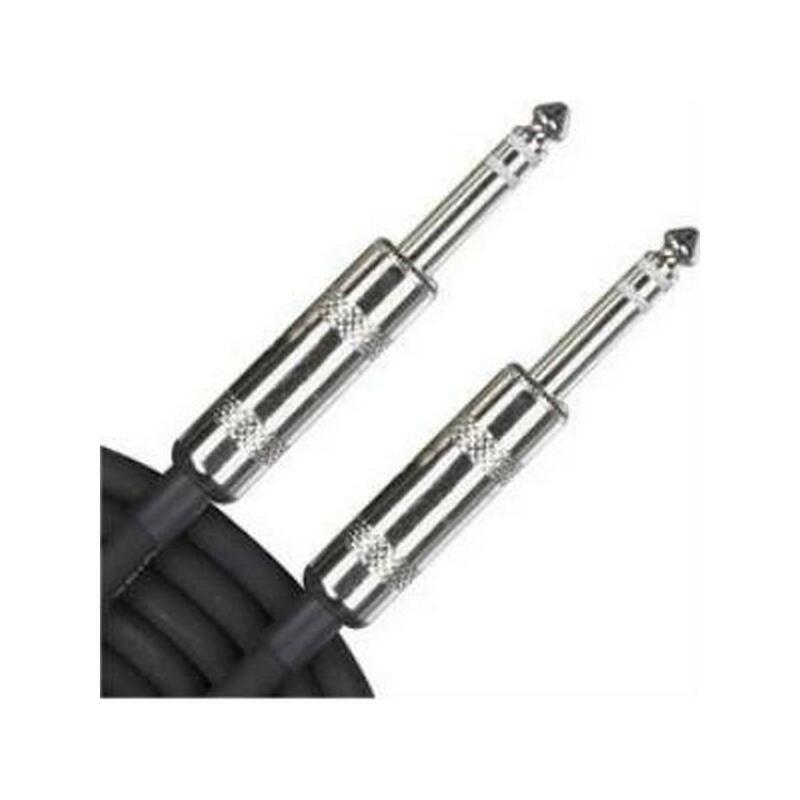 lengths. . Low Profile Steel U-Channel Stagebox for Best Shielding and Connector Protection. 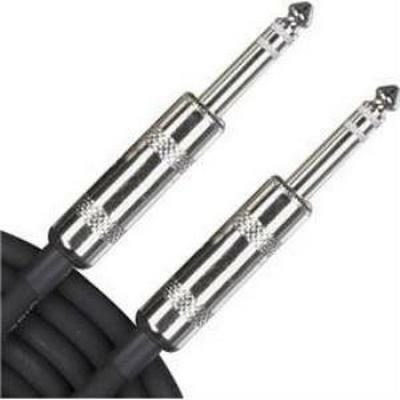 SN Multipair (2 x 24 AWG) Audio Cable. Individually Shielded Pairs (100% Coverage Foil Shield). Durable Matte PVC Outer Jacket. Color-Coded Fanout and Easy Channel Number Identification. Nylon Cable Grip/Strain Relief for the Trunk. All Nylon "D" series-type connectors on the Stagebox. 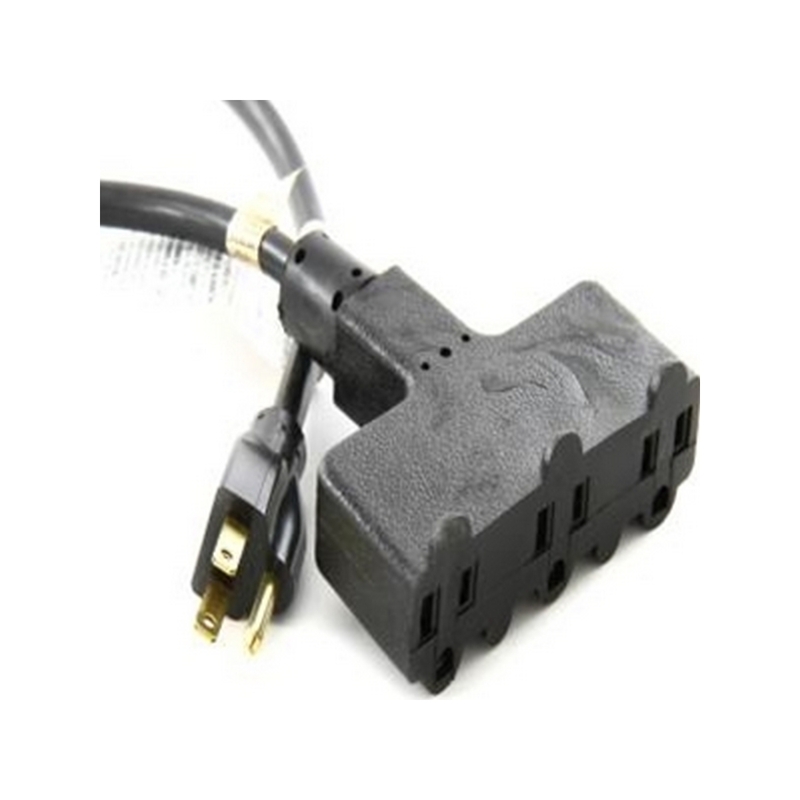 Rugged Metal-Shell Connectors for High-Use Durability on the Fan end. 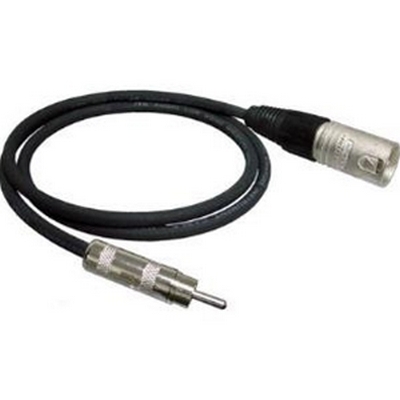 Available with 1/4" or XLR Returns. All Terminations Hand Soldered. Limited 1-Year Warranty. 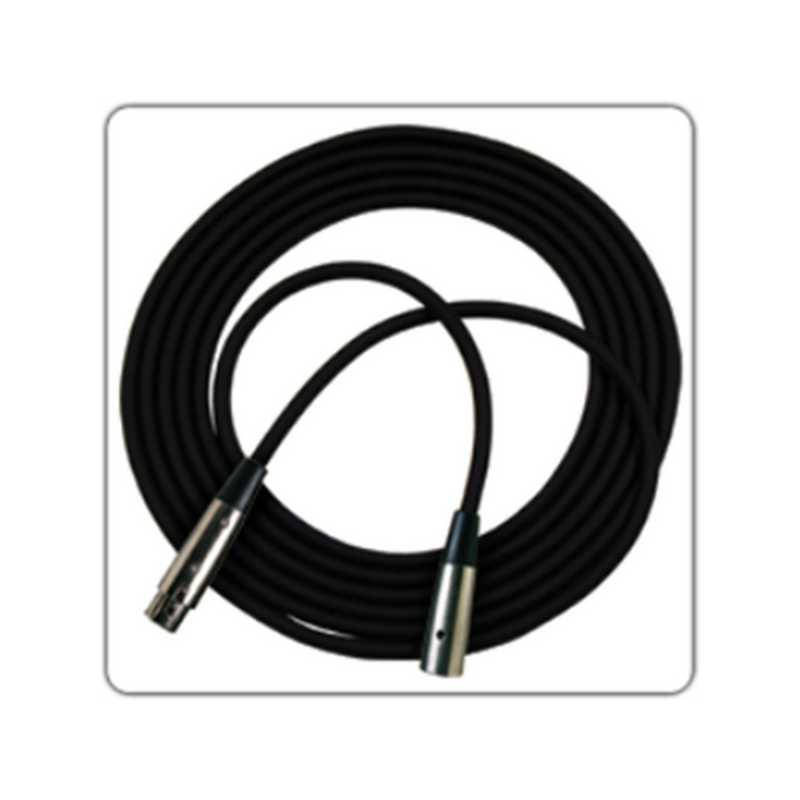 These high-quality extension cords are made specifically to handle the demands professional sound engineers encounter in the entertainment industry. 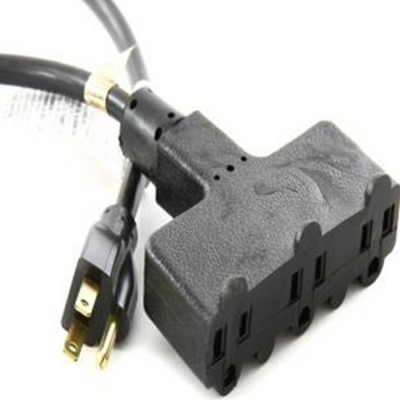 Cords with Power Block provide a heavy 3-outlet connector.